On February 13, Joaquin Guzmán Loera, alias El Chapo Guzmán, was found guilty of 10 counts by a New York courtroom. According to CNN, just his conviction on the main charge entails a mandatory life sentence. However, the final decision of the court about the former leader of the Sinaloa cartel will have to wait until June 25. El Chapo rose to power as he climbed to the top of the ladders of the Mexican networks of illegal substances distribution to the U.S., building up an illegal empire only comparable to those of Pablo Escobar or Al Capone. Later he came to the world's attention after escaping from jail through a 1.5 km long tunnel. 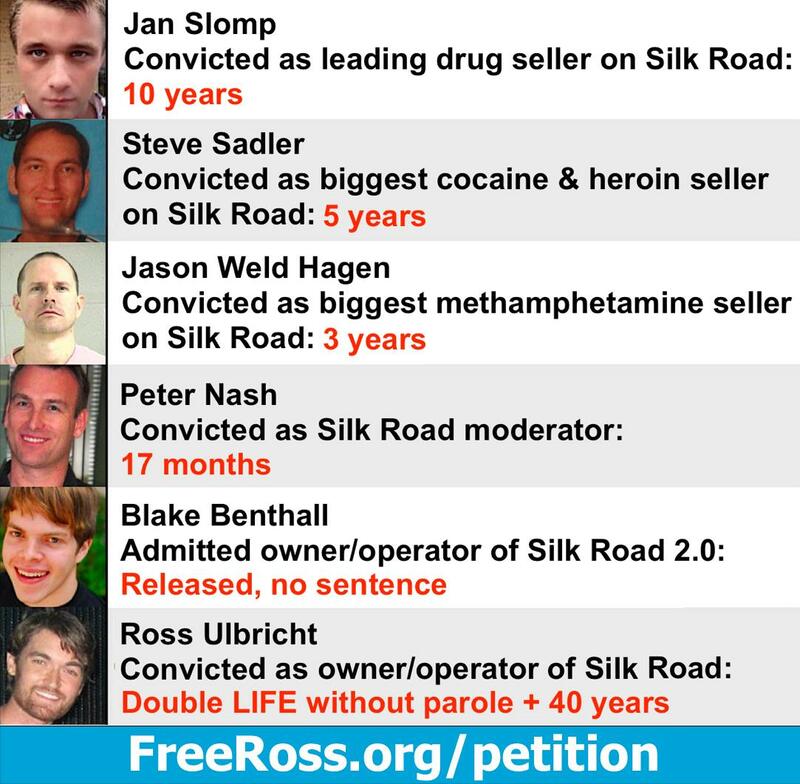 Does Ross Ulbricht deserves to be granted a pardon?